As one of Michigan’s premiere glass coating & window tinging specialists, we often encounter the obstacle of misconception in our endeavors. One of the most common window film misconceptions is the claim that window film application will cause premature insulated glass seal failure. You may have found this article as you’re doing your research. You may be either considering, or would like to consider the advantages that window film provides. Has someone told you that you shouldn’t install sun control window tinting films due to concerns with window film & glass seal failure? Did you read it on the internet? I need to tell you something important about window film & glass seal failure – Window film application will not cause premature seal failure on insulated glass windows. Please allow me to provide contradictory evidence to support my claim. If you call up your preferred local glass company and ask them about window film & glass seal failure, I fully expect that the glass company will caution you. If you talk to your window manufacturer, I fully expect they will advise against window film application as well. They may tell you that window film will cause your insulated glass seals to fail. The question is, why would they say that? They’re not lying to you. They likely truly believe this to be true. The question is why do they believe this to be the case? The claim starts at the very top of the glass manufacturer’s market. Most manufacturer’s will even void seal failure warranty coverage the second that window film is installed. I will touch more on the warranty later. The scientific evidence has been settled on this issue for two decades. The claim that window film causes premature seal failure goes all the way back to the widespread introduction of insulated glass. Insulated glass was first introduced to the market in the 1960’s, but it wasn’t until the 1980’s and 1990’s that insulated glass was routinely specified by builders and architects. Windows got bigger as technology paved the way, and insulated glass enhances the energy efficiency of glass openings. 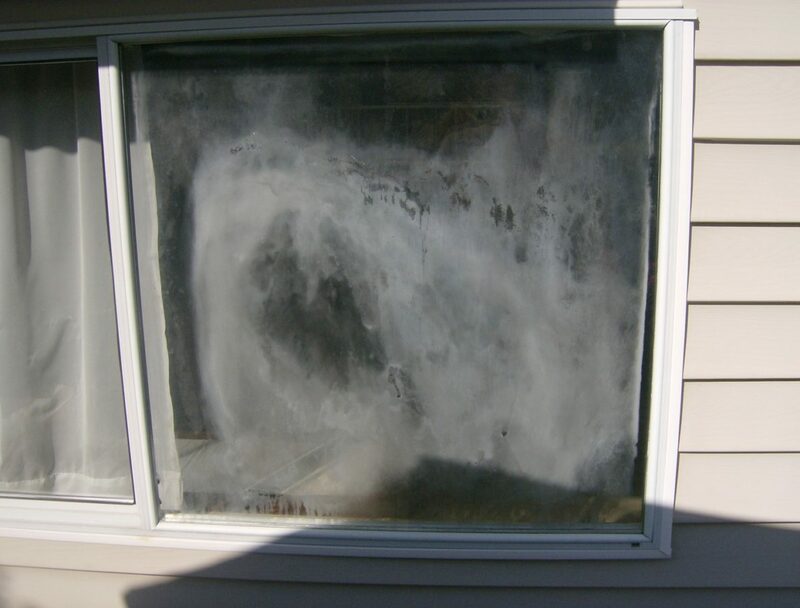 By the late 1990’s, window film was all too often to blame for seal failure, and the misconception lives on. From a glass manufacturer’s perspective, if there is film on the window, the retro-fit window film product is to blame. The window film industry needed to confirm or deny the claim being made by the glass industry. The glass industry had no incentive to substantiate their claim, as they had nothing to gain. It’s easy to place the blame for a failed product squarely on a retrofit application. Contrarily, the window film industry had much to lose if the claim wasn’t scientifically tested and substantiated. Since the 1990’s several studies have put the claim to the test. They all arrived at the same conclusion. Since the mid to late 1990’s, several studies have arrived at the same conclusion. The Association of Industrial Metallizers, Coaters and Laminators (AIMCAL) sponsored the most comprehensive study, in cooperation with the International Window Film Association (IWFA). 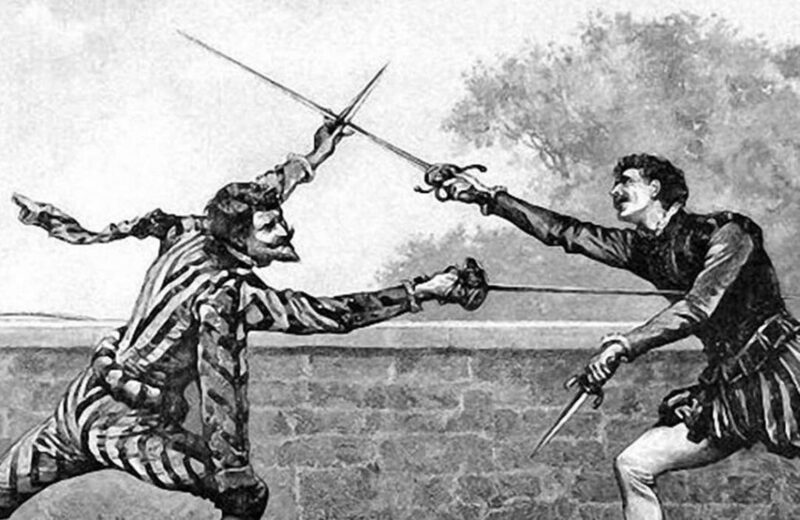 The tests were conducted by A. William Lingnell (B.S. Civil Engineering, M.S. Civil Engineering, M.S Mechanical Engineering, M.S Engineering Science) of Lingnell Consulting Services. Mr. Lingnell brought more credibility to the study than any other engineer or scientist could. With over 30 years of experience in the field, his firm also served as the technical consultant to the Sealed Insulating Glass Manufacturers Association (SIGMA). 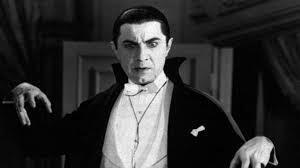 He was considered one of the world’s foremost experts in the field. This was a test that could put the unsubstantiated claim to rest, or confirm it to be true. It is entirely possible that legacy insulated glass manufacturing processes organically created the misconception that window film causes seal failure. Since the inception of insulated glass, the manufacturing methods & materials have improved over time. When looking at statistics from North America’s largest glass manufacturer (Cardinal IG), we can see this in a graphical representation. As you can see, the most recent IG units utilizing stainless spacers significantly outperform both organically sealed and aluminum spacer units from previous years. Our company’s experience with seal failure rates are parallel with these statistics. Simply put, seal failure instances on modern IG units under warranty is extremely rare. The likelihood does grow over time as everyone should expect, but the weatherability is very impressive. Despite the scientific evidence that disputes the claim that window film causes seal failure, it is often an obstacle that we face as a window film dealer. Nearly all of the glass we work upon in our Michigan market is insulated glass. We get brutally cold weather in the winter, and very warm weather in the summer. How can we overcome an obstacle that is so common? After all, the glazing professionals outnumber the window film professionals by a huge margin. The best way our industry has backed up our position is through seal failure warranty coverage. All of our sun control window film products include a limited manufacturer’s warranty that protects each client from expenses associated with both glass and film replacement due to insulated glass seal failure. There are some caveats, however. First, the glass must have an existing manufacturer’s seal failure warranty at the time of the window film installation. Obviously we can’t warranty a window that’s 30 years old against seal failure, as it’s already outlived its life expectancy. 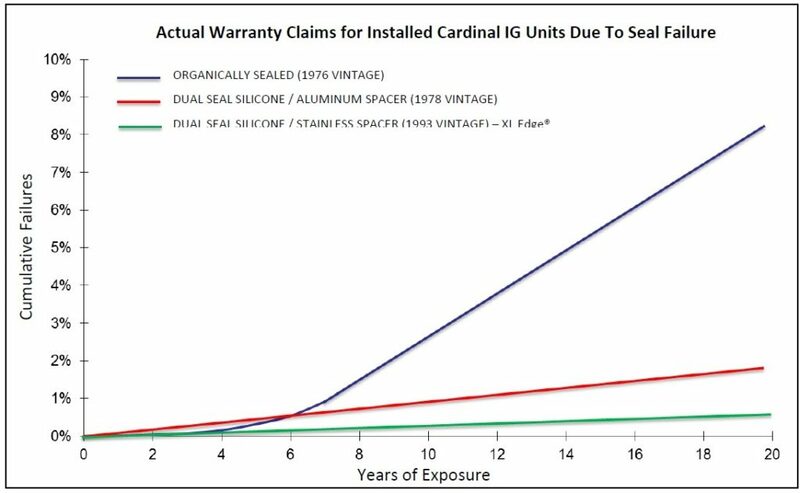 Second, the seal failure warranty also has an expiration date, just as your window manufacturer’s seal failure warranty does. This makes sense because neither a window manufacturer or a window film manufacturer can guarantee that a window seal will last forever. Insulated glass is destined to fail at some point, and we can never know precisely when. The final caveat is that the amount of coverage has a maximum reimbursement amount. This varies slightly from one manufacturer to the next, but this coverage is typically offered as inclusive to your window film purchase. In other words, there is no additional cost for the coverage. All reputable window film manufacturers offer similar warranty coverage in this regard. Although we continue to combat the claim made by the glass industry relentlessly, we’ve accepted that it will never go away. In an effort to further back up the position of the window film industry, some manufacturers have taken their warranties a step further. Vista by Llumar is our preferred window film manufacturer. They offer a unique warranty coverage called the Vista Residential Gold Warranty (VRGW). I mentioned earlier that most glass manufacturers void their warranty coverage for seal failure upon film application. This can be problematic for potential customers that have brand new windows, or windows with a significant remainder of warranty coverage. The VRGW matches the remaining duration of seal failure coverage for the windows film is installed upon. If a window has 19 years of warranty coverage remaining, the customer does not compromise any warranty coverage due to film application. The coverage remains for 19 years. The best part – The warranty is an exact match of your window manufacturer’s duration, and specific reimbursement amounts. There is zero compromise in the warranty coverage, and there is no specified maximum reimbursement amount. Unlike the standard inclusive seal failure coverage, there is a small enrollment fee associated with this warranty program. The income generated from enrollment is used to cover the incidental industry wide seal failure rates of standard insulated glass. In other words, we know how many window seals fail during their warranty period as a percentage, which is very low. Cardinal glass reports their insulated glass failure during the warranty period is less than 1%. The cost of the warranty enrollment covers the expense of servicing these anomalies. Despite the warranty coverage that window film manufacturer’s are offering, the misconception remains. Both the standard warranty and the VRGW back up the claim that our products will not cause window seals to fail. Ultimately, if window film did cause seal failure, there wouldn’t be a single solvent window film manufacturer left on the market. Every single one of them would have driven themselves into extinction due to supporting seal failure claims. It’s not uncommon for us to install film on hundreds of windows in a week’s time, and we’re just a small window film dealer in Michigan. This is obviously not the case, as we now have more options for window film brands than ever before. The conclusion that I can’t help but arrive to, is that the window manufacturer’s are simply looking for ways to escape their warranty coverage as soon as possible. Think of it this way. Imagine the cell phone industry collectively claims that screen protectors cause screen failure. Applying a screen protector voids the screen warranty on your device. Let’s say that the screen protector companies start offering coverage to replace your screen if it fails. But the warranty isn’t expensive. It’s less than a dollar. How in the world would screen protectors survive? It’s expensive to replace a screen on one of the latest smart phones! The reality is that obviously screen protectors don’t cause screens to fail, just like window film doesn’t cause insulated glass seals to fail. If it did, window film would no longer exist given the outstanding warranty coverage available to consumers. If you’re interested in reading the testing by A. William Lingnell, you can download the PDF version of it here. Thank you for taking the time to read this article. I hope this article helped you better understand window film & glass seal failure. If you are interested in learning more about our products, please spend some time navigating our website. You can learn more about Residential or Commercial tinting by clicking the respective link. If you have any questions, contact the team at All Season Window Tinting at 800-874-8468, or Contact Us using our online form submission for an absolutely free, no obligation consultation and quotation on implementing home window film on your next project. Our service areas include Traverse City, Grand Rapids, Cadillac, Petoskey, Roscommon, Ludington, Michigan and the surrounding areas.